If we started our day with kindness to self and others, imagine what amazing changes would take place around us. Simply fill in the information below to register for my mailing list. You will receive bi-monthly newsletters, special offers and opportunities to connect with like-minded people. 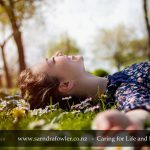 Sarndra acknowledges the learning experiences from being a Teacher and Practitioner in the ThetaHealing technique which began in 2012. It became a personal journey for self-awareness and spiritual growth. During that period, reflection of her childhood, own birth experiences and supporting her own children during pregnancy and childbirth gave her a hands on approach while writing her e-book The Sacred Journey. As with the nature of life is end of life, being alongside a person who is dying, came to the forefront. It opened the door toward helping people and/or their family going through a time of sadness from loss or their own journey to death. The Final Wishes was compiled by experiencing the misinterpretation of a family member’s wishes which led to doubtful decision making. She encourages conversation about dying, death and care of the deceased. This has led to further study by undertaking courses for Celebrant training. Initially to be a Funeral Celebrant and more recently to officiate Marriage and Civil Union. 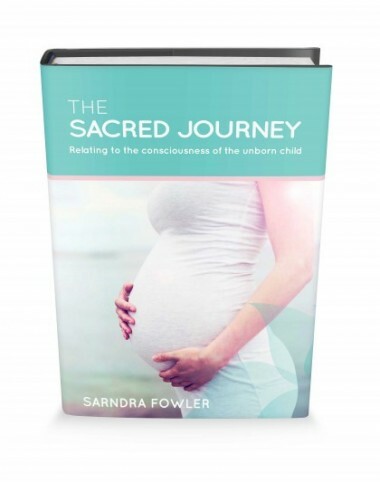 The concept of ‘The Sacred Moment’ has evolved through Sarndra’s intuitive insight into a symbolic meditational tool to connect to the yet-to-be born child’s consciousness. Support and guidance is offered to expectant mothers, enabling connection with the new life they have brought into being. Manifesting Doula, one who supports and encourages the mother to be. new mothers are guided in developing confidence and peace throughout pregnancy and birthing. Holding this compassionate presence beyond time and place, Sarndra eases the child’s journey into this world. 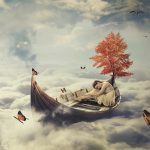 Have We Forgotten How to Sleep Well? - Do you Have Difficulty in Going to Sleep or Wake During the Night? What if the solution was a quick and simple step away from gaining a better nights sleep. I had an incredible experience in Bali and really want to share this with you. Memories that help to heal - During a time of grief it may be difficult to recall memories. Your attention is consumed with loss, to even remember day to day routine. 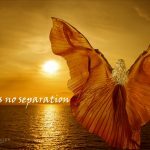 Overcoming Adoption Blues - I want to share this because I believe in an outreach to others in similar circumstances .